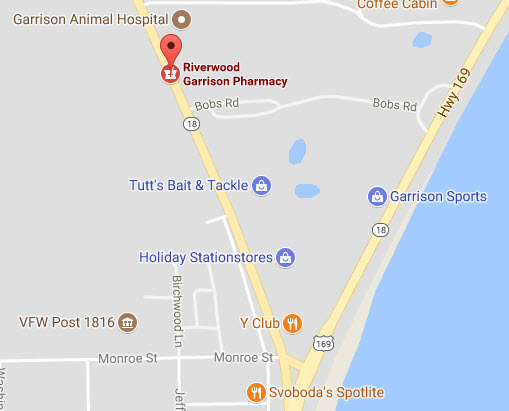 Riverwood’s Garrison Pharmacy offers full retail service with a drive-up window. If you have questions about the prescription medications you are taking, we can help. Our experienced and knowledgeable pharmacy staff offers individualized care and support. Expect short wait times and quick service. We offer the convenience of mail-out service for prescription medications. Visit or call us today. Riverwood’s Garrison Clinic located in the same building as the Garrison Pharmacy offers a full range of primary healthcare services including routine exams and ongoing care for chronic conditions. The clinic offers a personalized approach to healthcare that includes family practice physicians, nurse practitioners, lab and radiology services, including mammography. 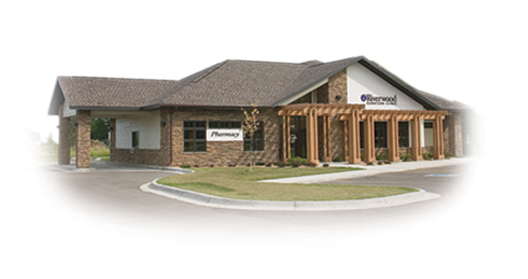 Physical therapy is available several days a week at the Riverwood outpatient facility next to the clinic.